Maldives, the most dispersed country on the planet with 1,192 islands spread over roughly 90,000 square kilometres, already has 13 airports, including four international airports. 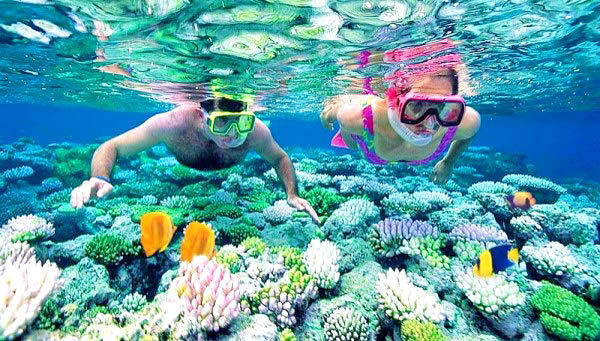 Honeymoon islands with white sandy beaches and beautiful blue lagoons surrounded by turquoise waters of the Indian Ocean pleasing to the eye already on the airplane board before landing at one of the airports of the Maldives. Over a million tourists from across the globe visit the Indian Ocean island nation every year to holiday in one of the 120 resorts and 300 plus guesthouses located in all corners of the country. 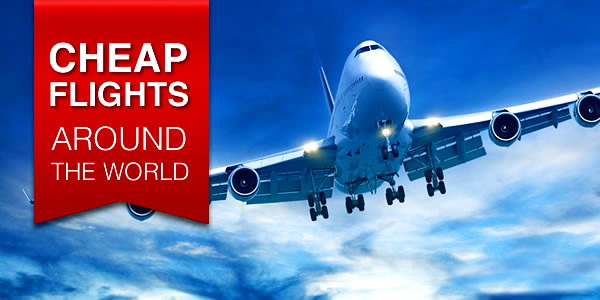 The multi-billion dollar tourism industry, which is the country’s main economic activity, relies heavily on the domestic transport infrastructure, especially air travel. Good to know: If you are planning a budget trip to the Maldives - do not rush to book air tickets online on the airliners' websites (Maldivian or Manta Air or Fly Me) - contact the staff of the guesthouse or hotel where you are staying, they will book flight tickets for you about twice cheaper. Below is a full list of Maldives' airports, grouped by type and sorted by location. Gan International Airport is located in Addu (Seenu) Atoll on Gan Island and is the main airport for the country's southern atolls. 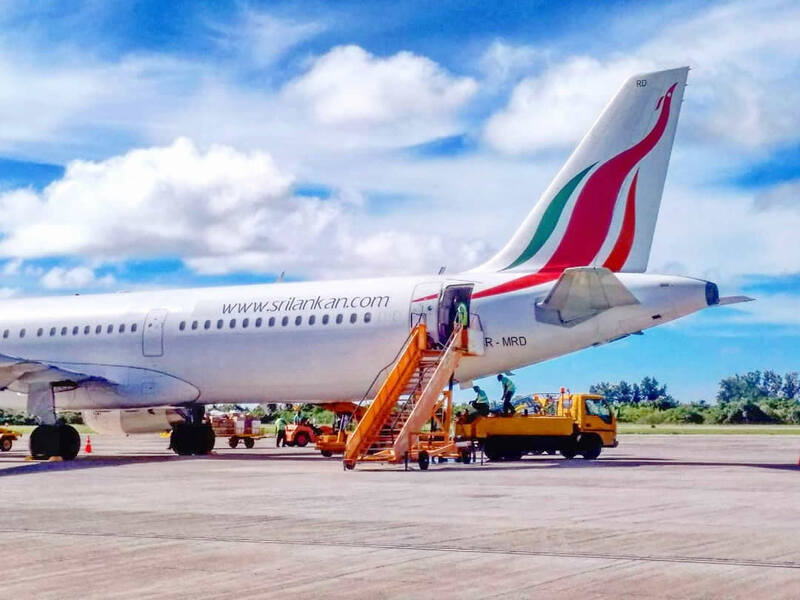 Regular flights from Malé and other Maldives airports, as well as international charter flights from Bangkok, Mahe (Seychelles), Colombo, Dubai, Kuala Lumpur, Singapore, Mauritius, Durban, Perth and other destinations. 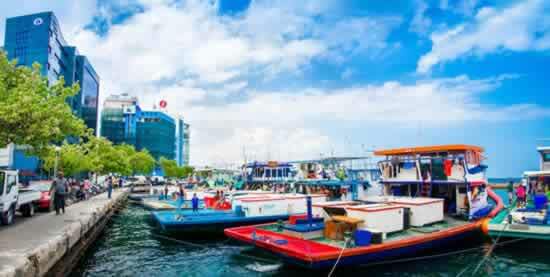 From Male Airport you can conveniently fly to Gan International Airport. South African Airlines (SAA) will commence direct flights from Johannesburg to Gan in 2018. Private jets use this airport to get to nearby luxury resorts. 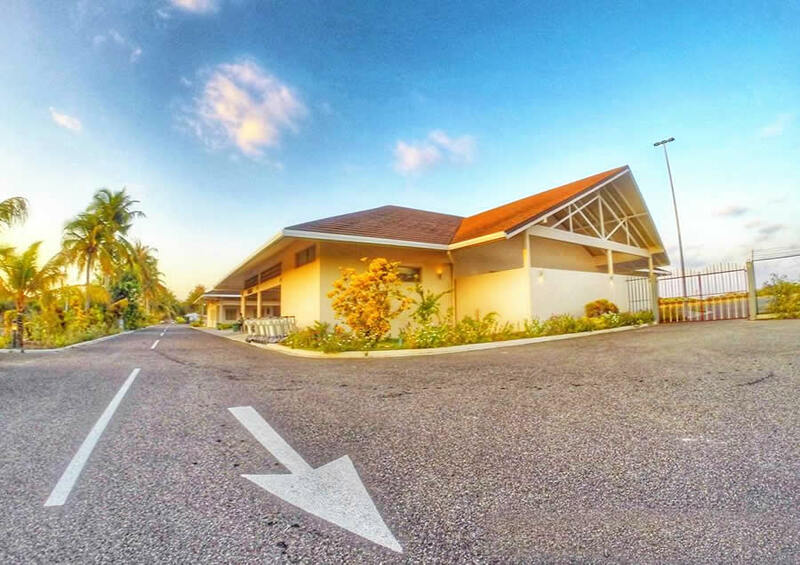 Hanimaadhoo International Airport is located on one of the inhabited islands of Haa Dhaalu Atoll, and geographically is part of the Thiladhummathi Atoll in the northern part of the Maldives. 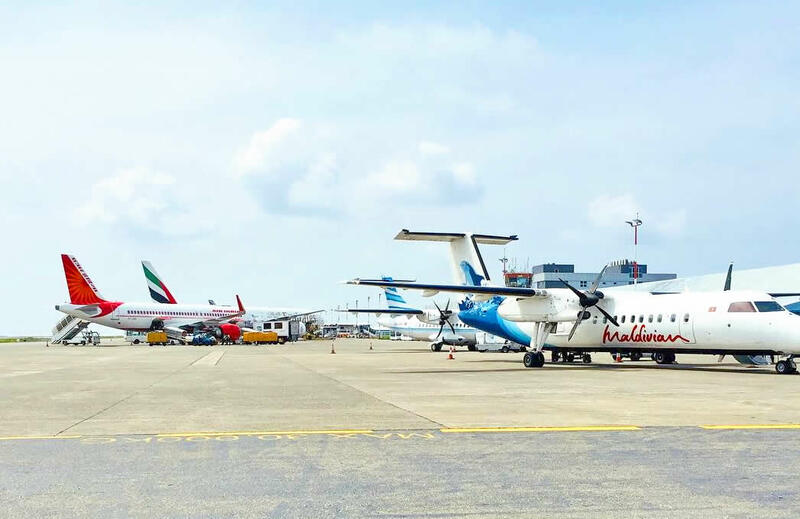 Today, it is the new Maldives International Airport with daily domestic flights from Malé and Dharavandhoo airport (DRV), and international flights from Trivaandram, India since 2013. The length of the runway is 1220 meters. For tourists, Hanimaadhoo Airport provides access to the northernmost atolls of the Maldives; Haa Alifu and Haa Dhaalu atolls. 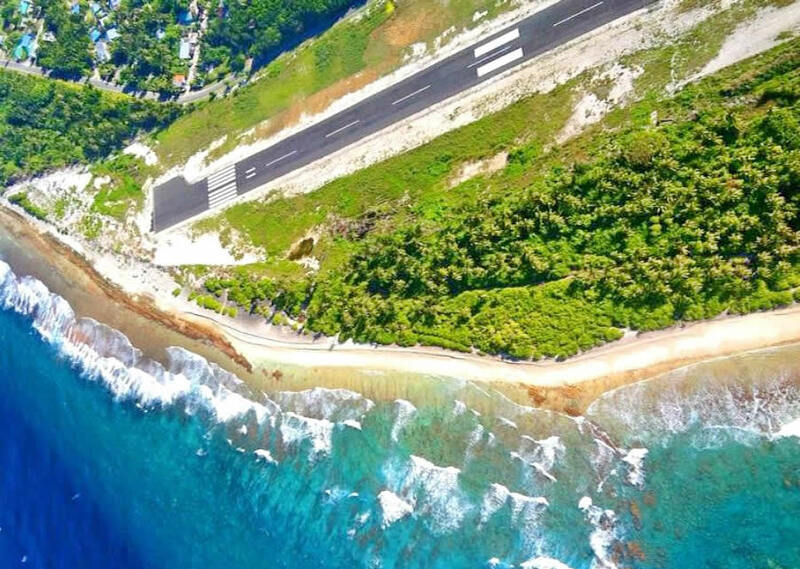 Plans to expand the new airport in the Maldives include the construction of a new terminal and the extension of the runway capable of receiving long-haul aircraft. 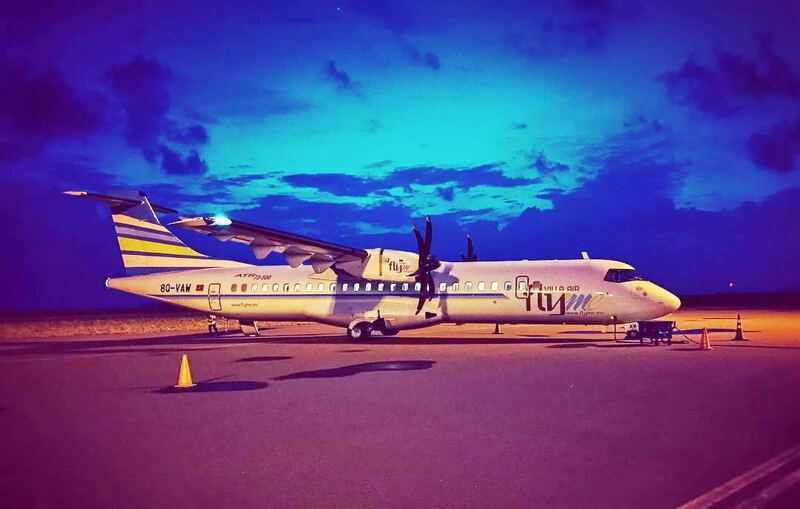 Maldivian and Fly Me aircraft fly daily from Male to Hanimadu. 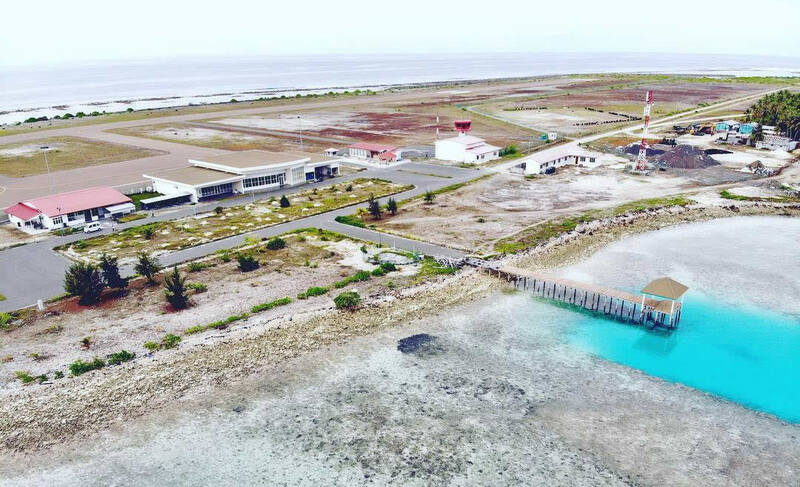 The newly developed airport in Noonu atoll, Maafaru was officially opened in august 2018. 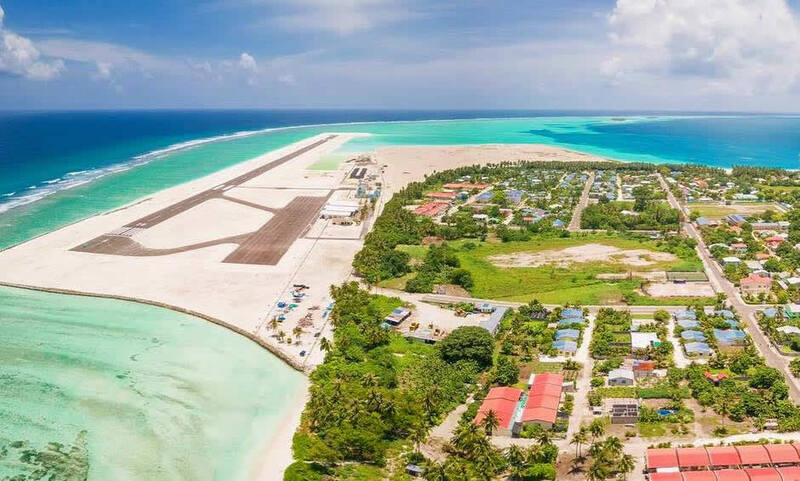 With a 2.2-kilometre runway capable of accommodating the biggest commercial planes, the A320 and the Boeing 737, Maafaru Airport is designed to be a part of the Abu Dhabi fund project as an ultra-luxury tourism zone. A city hotel, passenger terminal and jet parking facilities will also be developed at the airport. The northern atoll is home to high-end resorts such as Soneva Jani, Velaa Private Island, Cheval Blanc Randheli and Sun Siyam Irufushi. Dhaalu Airport is a regional domestic airport located on the island of Kudahuvadhoo in Dhaalu Atoll in the Maldives. 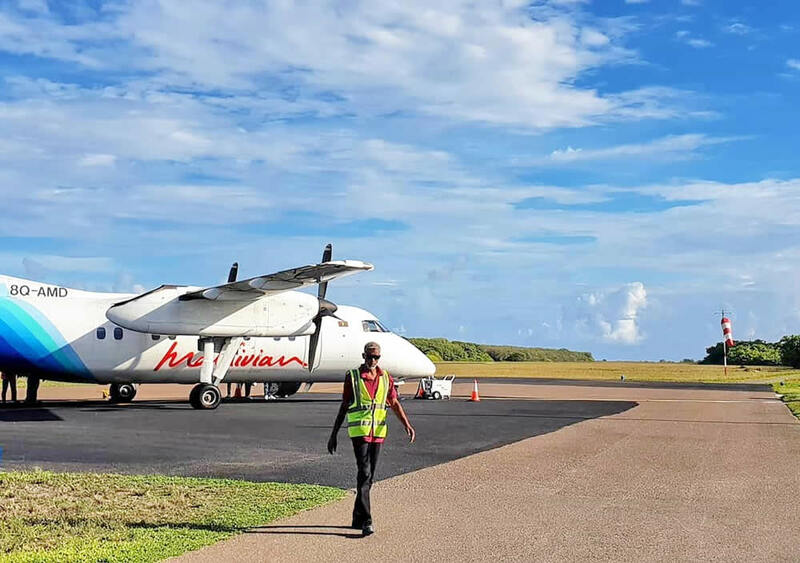 The newly developed state-of-the-art domestic Dhaalu Airport is built entirely on 63 hectares of reclaimed land and features a runway of 1,800 metres allowing it to accommodate Dash-8 and ATR-72 aircraft as well as large private jets. 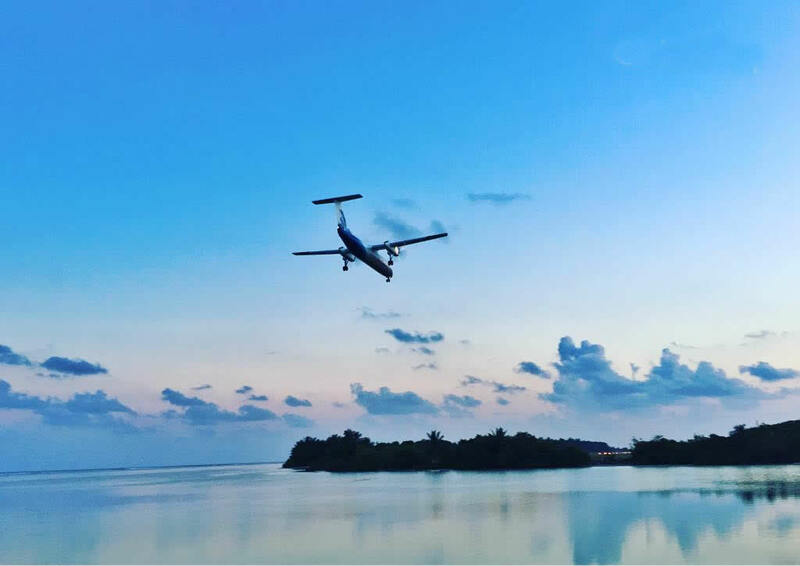 The first aircraft landed at Dhaalu Airport on 1 June 2017. For passengers there is a VIP lounge, shop and restaurant at the airport. With daily flights to/from Male, Dhaalu Airport is the first airport in Maldives to make extensive use of solar airfield lighting. Kudahuvadhoo island is also suited for budget travellers with a some guest houses. Niyama Private Islands Maldives is 5 minutes by boat away. Fuvahmulah Airport is located on the island-atoll of Fuvahmulah in the Gnaviyani Atoll in the Maldives, and was opened in late 2011. The 1100-meter long runway is served by Maldivian and FlyMe domestic flights from / to Male, Hanimaadhoo (HAQ) and Gan. Ifuru Airport is a domestic airport located on Raa (Northern Maalhosmadulu) Atoll, Maldives. The airport features a 1200m x 30m runway capable of handling turboprop aircraft. Daily Maldivian flights to/from Male, Dharavandhoo and Hanimadhoo airports. 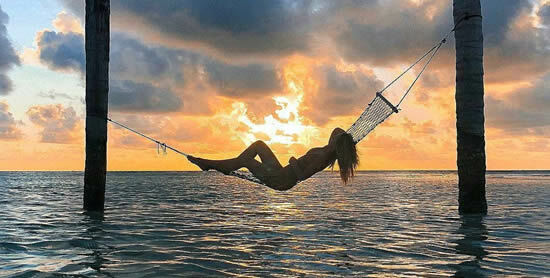 This enable both tourists and locals a convenient way to travel back home or to visit the breath taking atoll. Kaadedhdhoo Airport is a domestic airport on the island of Kaadedhdhoo in Gaafu Dhaalu (South Huvadhu) atoll, Maldives. The airport is located 340 kilometres south of Malé. It was opened on 10 December 1993. It has one runway designated measuring 1,220 by 30 metres and serves daily Maldivian flights from/to Male, Dhaalu Airport and Gan Island. 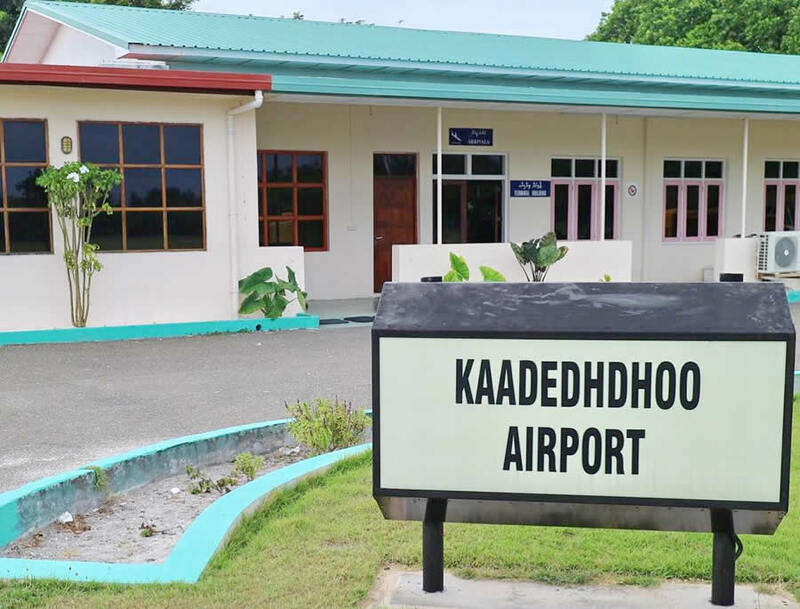 Kooddoo Airport, located on the island of Kooddoo in Gaafu Alifu atoll, was initially opened on September 10, 2012 with twice daily service from the main Velana International Airport by flagship carrier Maldivian. 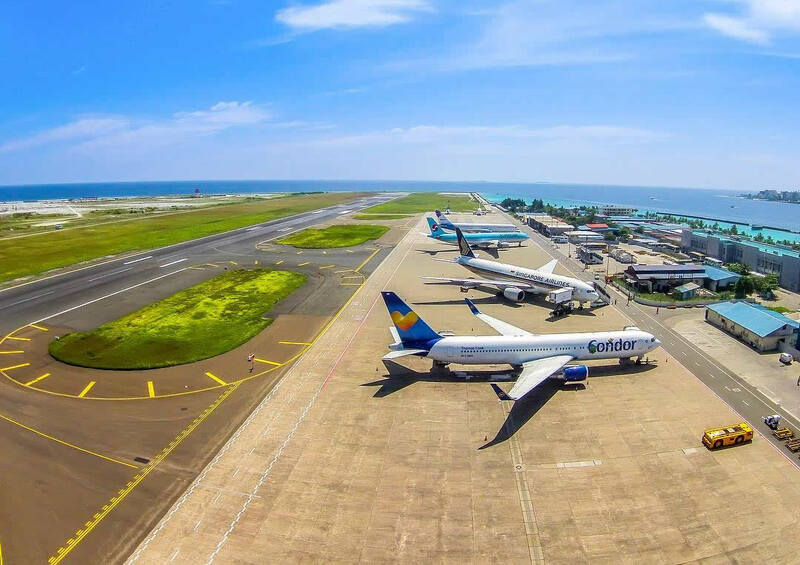 In 2018, Kooddoo Airport reopened after a major upgrade to accommodate narrow-body airliners and private jets and the runway has been extended as much as possible. Along with the extended runway, a new lounge serving business class and VIP passengers, and a dedicated harbour have also been developed. The new runway of the airport measures 1,800 metres in length, and is able to accommodate Airbus A320 and Boeing 737 aircrafts as well as all categories of private jets. Bonvests Holdings owns the The Residence Maldives resort, and is currently developing another resort in Dhigurah island. Both the islands are just few minutes from Kooddoo Airport. 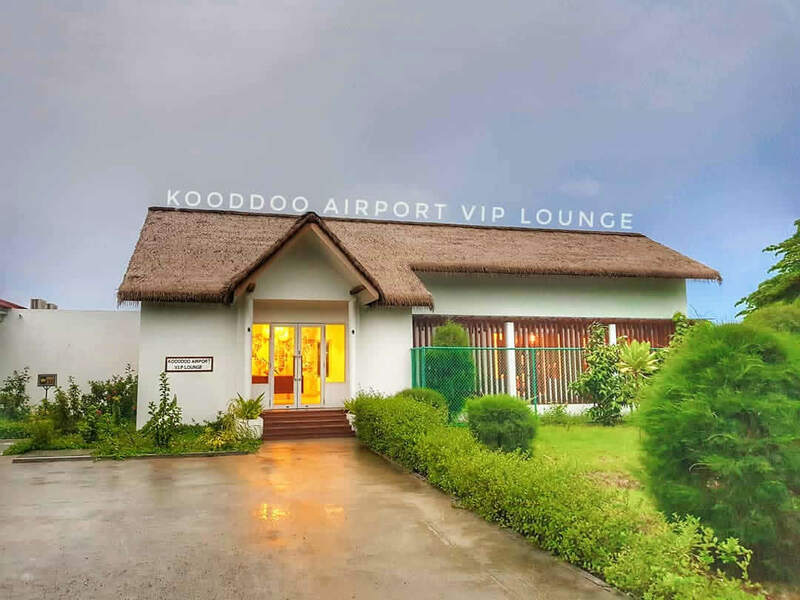 Kooddoo Airport also serves the recently opened Mercure Maldives Kooddoo Resort, located on the same island. Thimarafushi Airport is a domestic airport located on the island of Thimarafushi in Thaa (Kolhumadulu) Atoll, Maldives. The atoll is made up of 67 islands of which 13 are inhabited with a population of over 11,000 people. Built by the Maldives Transport and Contracting Company the airport was opened on 3 September 2013. Daily flights to/from Male by Maldivian.